SXFluid™ is an amniotic tissue allograft comprised of ground amniotic membrane and amniotic fluid-derived components obtained from the placental tissue of pre-screened donors. Tissues are obtained from consenting donor mothers AFTER delivery of a live, full-term, elective Cesarean birth. There is no harm to the donor mother or new born baby. SXFluid™ grafts are rich with the basic components necessary for tissue repair and wound healing. They contain collagen substrates, growth factors, amino acids, carbohydrates, and cytokines, which are known to facilitate migration and proliferation of cells to the site of injury and construct a natural scaffold on which new tissue growth can occur. 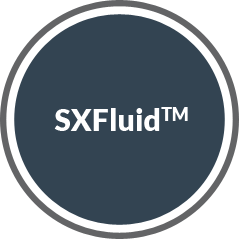 SXFluid™ comes in an easy-to-use, liquid allograft format for use in a surgical setting. It can be applied topically or implanted at the area of concern. It is cryopreserved for safe, long-term storage and ease of handling, and is available in four volumes, listed below. Unlike other amniotic fluid allografts on the market, Surgilogix tissue allografts do not contain chorion, which reduces the risk of an adverse reaction in the patient. 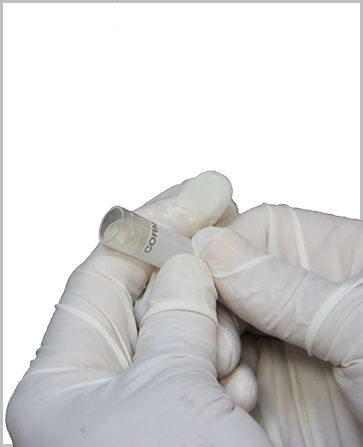 Chorion is the outer layer of the amniotic membrane and is known to contain maternal antigens. Human amniotic tissue allograft for use in a surgical setting. Throughout the site we use the term amniotic fluid allograft interchangeably with amniotic fluid graft. 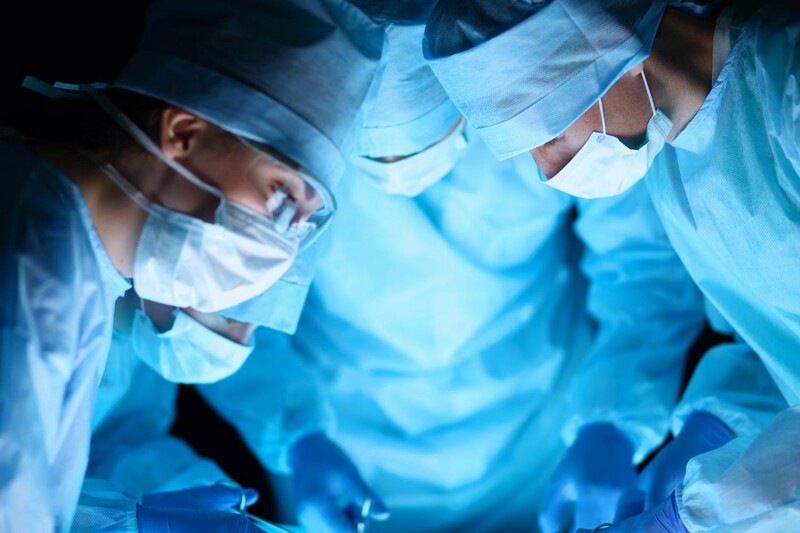 While the word graft is defined simply as a piece of living tissue that is transplanted surgically, all of our tissues are allografts, indicating the donor and recipient are of the same species (in our case, human) but are not genetically identical.